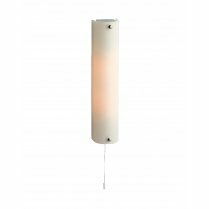 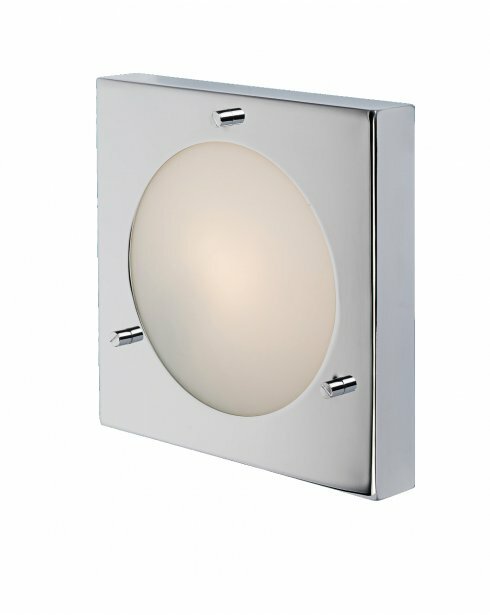 The Nova Flush Wall Light from Firstlight has a modern style and features a square chrome frame with an opal glass diffuser. 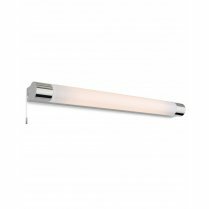 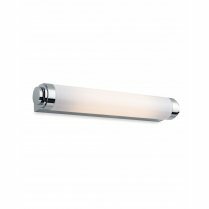 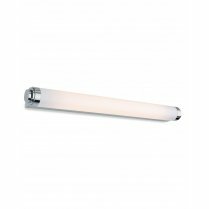 IP54 rated, the Nova is an ideal additional light source for your bathroom and can be used safely in zone 2 of your bathroom. 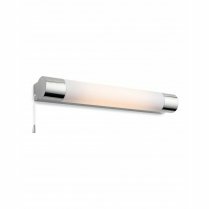 Further information on IP ratings can be found in the FAQ's section at the bottom of any page. 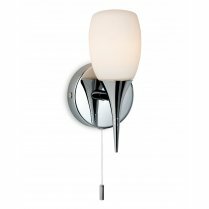 Requires a 40W G9 bulb.